Looking for a wagon that has the styling of a sports car? This 2018 Jaguar XF Sportbrake S AWD is perfect for you! This luxury sport wagon has the dynamic design you would expect from a high-end sports car. The design could easily be called assertive yet stylishly refined. It’s muscular exterior styling matches perfectly with the vehicle’s performance thanks to the Supercharged 3.0L V6 24V engine. 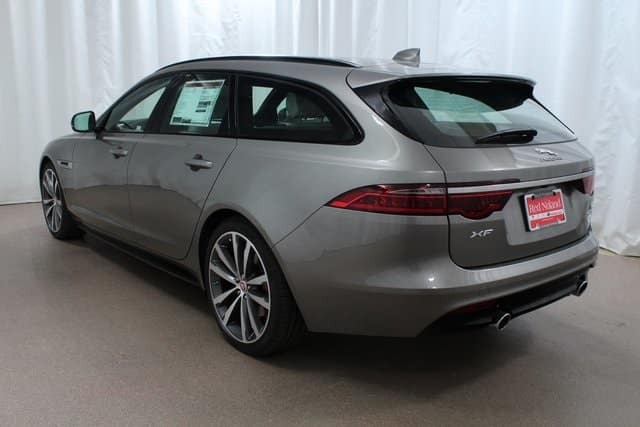 We currently have one available Jaguar XF Sportbrake S AWD for sale at Jaguar Colorado Springs. We would love to introduce you to this sporty and capable sport wagon. You will love the performance, innovative and luxurious features, and eye-catching styling! We only have one so don’t miss out on this amazing vehicle.